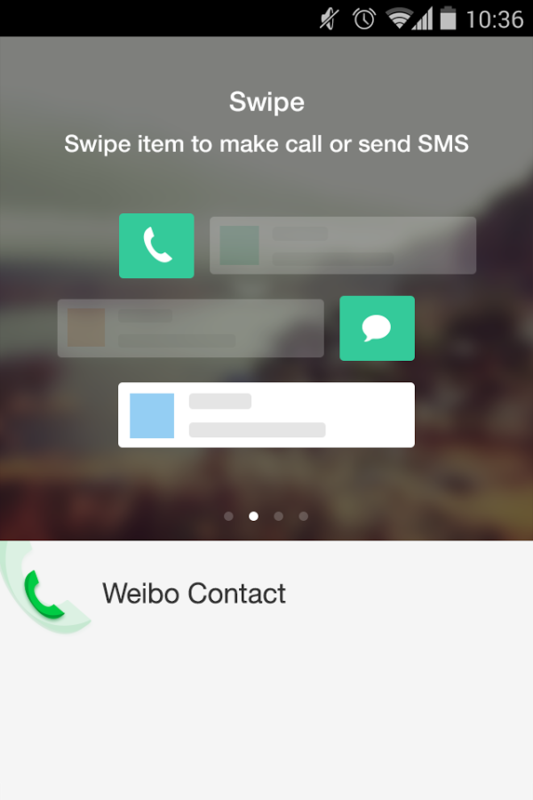 Weibo Addressbook is a free tool which provides one touch contact importing, smart dialing, contact location and contact synchronization. 2. 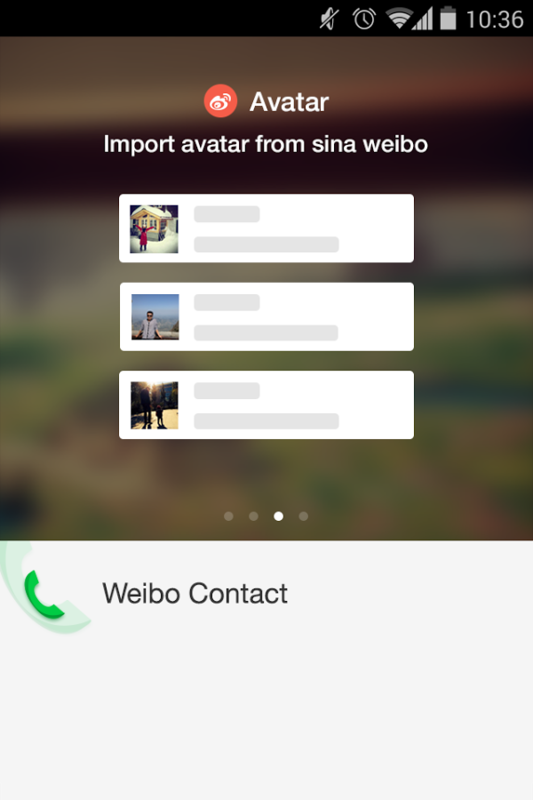 Support wechat’s friends synchronization, by which you could chat directly with phone contacts in wechat. 4. Contacts Synchronization: provides the most comprehensive way to backup, safe and convenient. 5. 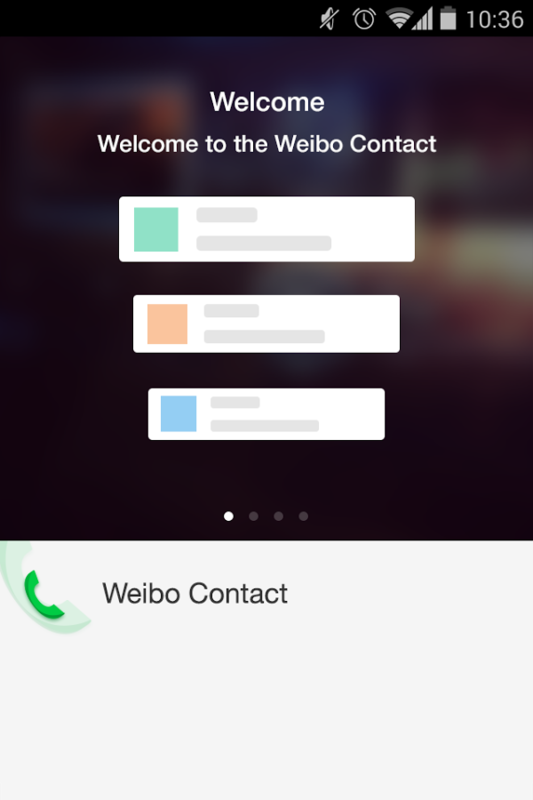 More Practical features: automatic IP dialing, number attribution tracking, duplicate contacts merging, etc. 6. Smart Garbage phone blocking, which keeps your contact list clear.